The collapse of the Soviet Union would seem to sound the death knell for Marxism as a blueprint for social change. Why has this doctrine - the repository of so many hopes and dreams - failed in its grand ambition to liberate the human race from poverty and oppression? 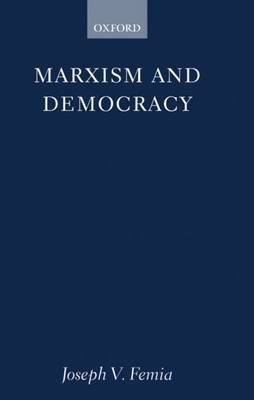 Through a critical and systematic analysis of what Marx and his disciples had to say about democracy, Joseph Femia sheds light on the reasons for this failure.